Rachel Meghan Markle is an American actress who started off with several minor gigs in shows like Century City (2004), The War at Home (2006) and CSI: NY (2006) among a few others. She had graduated with double majors in theatre and international studies and is also a co-founder of a female work-wear brand. 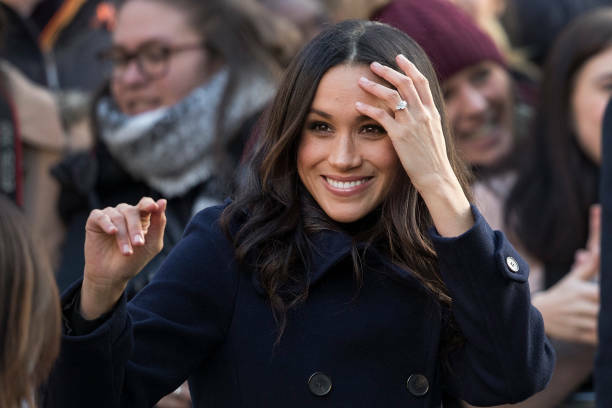 She is an accomplished actress especially for her role in the hit legal drama series Suits but it wasn’t until she started dating royalty that she became one of the world’s most famous women. 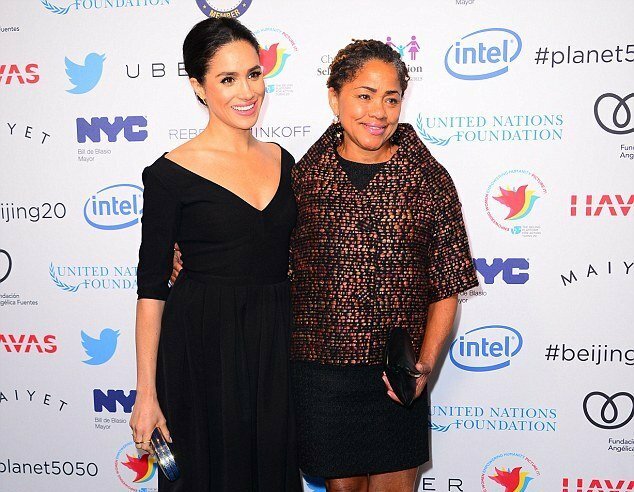 Markle has also stated that after becoming a royal bride, she would be quitting her career as an actress. Here’s everything you need to know about the birth family and relationship history of the potential princess to be. Meghan is not the first in her family to get a Hollywood gig as her father also worked as a cinematographer in the ‘80s sitcom Married with Children and General Hospital. It was while he was a lighting director before the soap opera that he met with African-American Doria who was a temp at the studio. 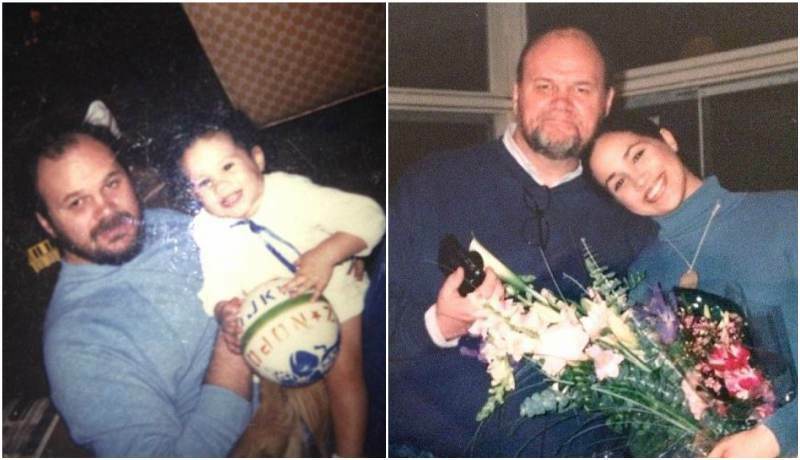 They became a biracial couple and Meg claims that one of the reasons why Tom was drawn to her mother was for her sweet eyes, afro and their love for antiques. Both father and daughter have a special bond between them as they saw each other regularly even though his marriage with her mother has for long been over. 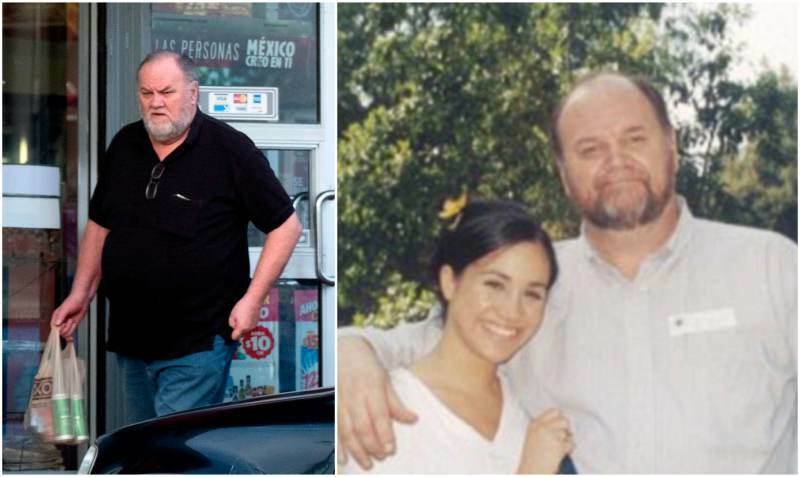 According to his only son and namesake, Papa Markle who now works as a window fitter won a lottery several decades ago and this was how he got money to send Meg to the best schools for the best training as she had always been a focused young lady. 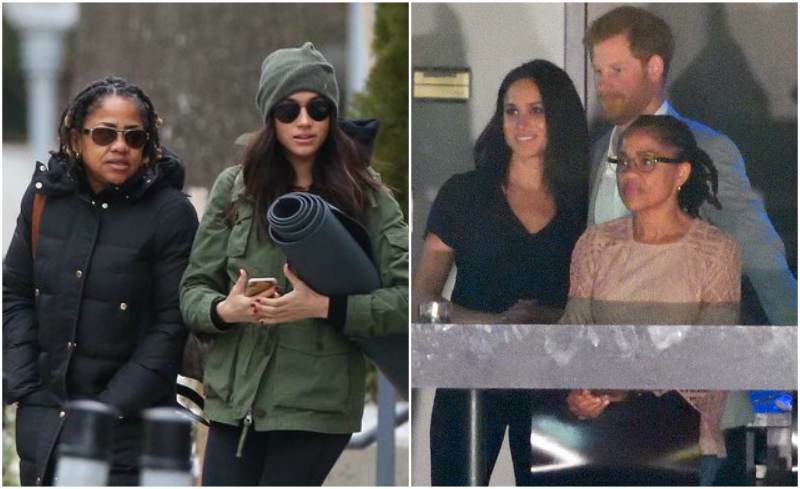 Doria is a yoga instructor and geriatric therapist who has had the biggest influence of Meghan’s life. She divorced Tom when their daughter was only six and has since then raised the pretty actress all by herself. 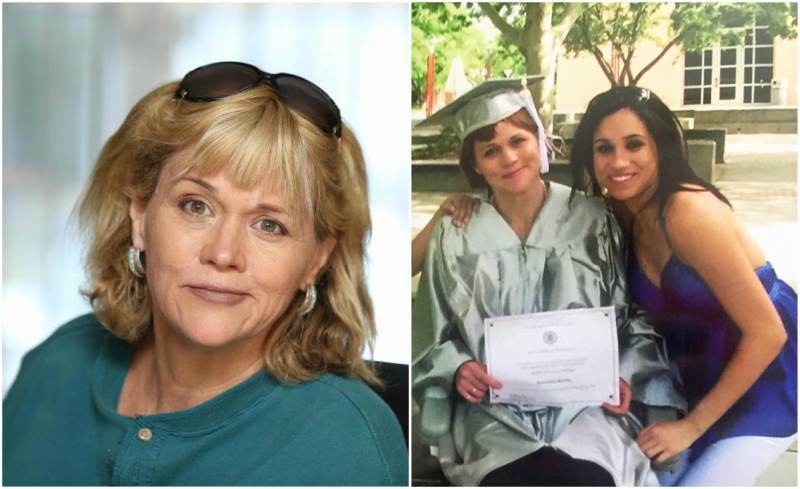 Radlan took her daughter to impoverished destinations as a child and this fostered Meg’s deep interest in philanthropy. She now lives in Los Angeles and her daughter in Toronto but both females spend plenty of time with each other. Radlan is also a licences social worker and jewelry maker. She has been super elated since she learnt about her daughter’s relationship with Price Harry. Samantha who was born from Tom’s previous marriage is a former model and actress. She is a mother of three and is based in Florida with her family but has also been openly critical about her celebrity sister. Grant has reportedly claimed that Meg is a social climber and has always been ‘desperate’ to be a princess. Samantha also adds that she has barely spoken with Meghan since her 2008 diagnosis with multiple sclerosis. He is 15 years older than Meg and has always been proud of his baby sister. According to him, it was always clear she was going to be a star right from her days in school productions as a kid. Both siblings have been close since they were little. Thomas Jr. was arrested in January 2017 for allegedly holding a gun to his girlfriend’s head during a drunken argument. The charged were later dismissed; he apologized for his actions and began seeking help with his drinking problems. He was first married to Tracy Doole with whom he has two sons; Thomas III and Tyler. His second marriage to Johannes Rawha also ended in 2009. 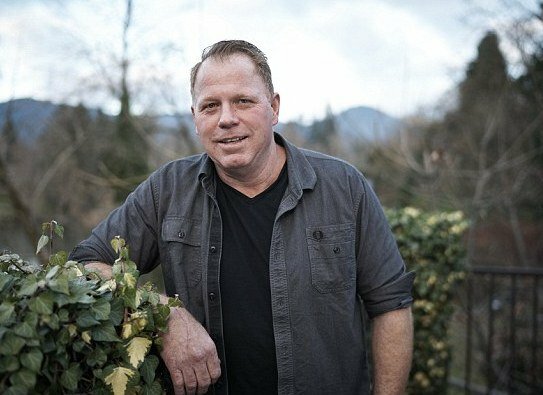 When Meghan Markle’s name is mentioned now, the first person that comes to mind is Prince Harry but it would interest you to know that there was another man in Meg’s life before the British royalty. 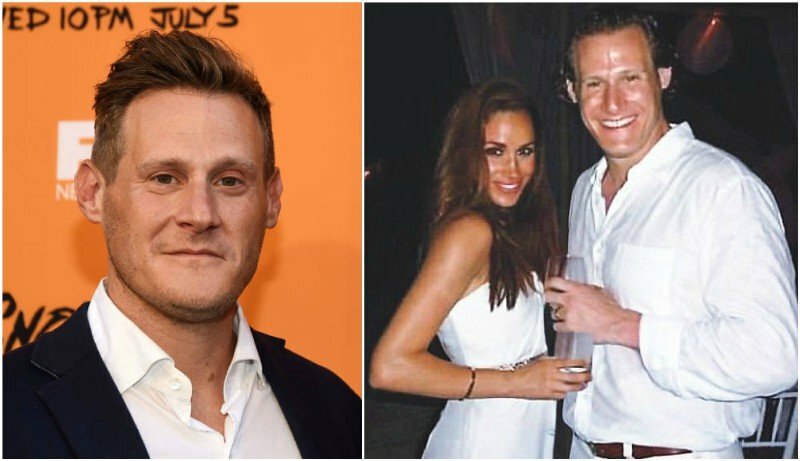 She had dated film producer Trevor for six years but their marital union was only about two years old when they split on the grounds of irreconcilable differences. It is not news anymore that the gorgeous Suits (2011 – present) actress is now engaged to one of the most eligible bachelors in the world. They first met in 2016 in Toronto while she was on set for Suits and he was launching the 2017 Invictus Games. They started off as friends then gradually started texting each other daily. Bonding was not difficult for them as they shared several interests including their deep love for animals and charity work round the globe, especially in Africa. 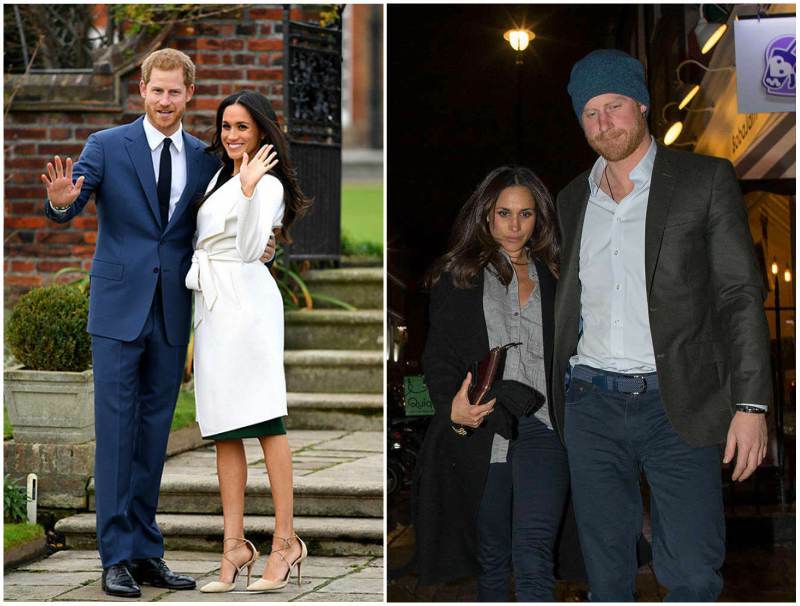 Their engagement was made official on November 27, 2017 about a year after they started dating as she had gotten “approved” by the British ruling family. The two lovebirds tied the knot on May 19, 2018. We are really excited for both lovers and only wish them a bliss-filled home. They are both eager to start raising a family and we have no doubt that both Meghan and Prince Harry would be wonderful parents. It is official! Megan is pregnant with her first baby. Congrats to happy couple!